There’s a popular saying that the best foundation is the good skin. It is undeniable that the glowing skin not only helps you feel confident even without makeup but also helps your makeup look not cakey. Therefore, skin care is one of the most important parts of beauty routine that every girl should not ignore. Depending on the differences among weather conditions, each country will create their own skin care routine that fits with the climate characteristics. One of the most well-known routines which have the great effectiveness is Asian skin care routine. The secret of the smooth and radiant skin of Asian girls is believed to be the 10-step skin care routine that is practiced every day. 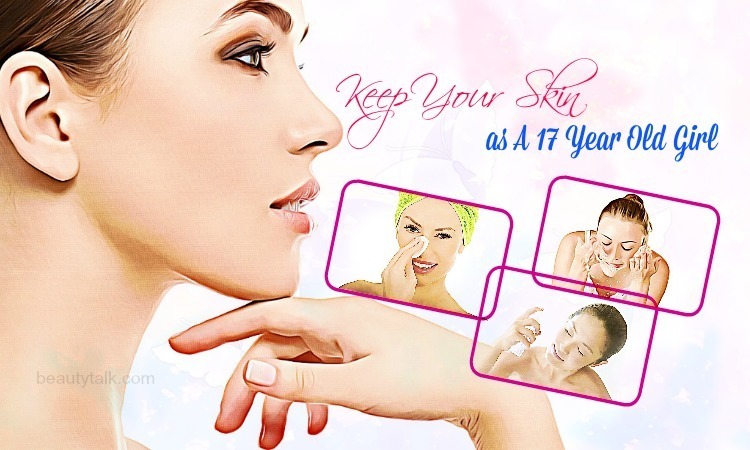 It may require more time and be more complicated than those carried out in other continents but we all know that skin care is not a piece of cake and the final result will compensate for your pay-off. 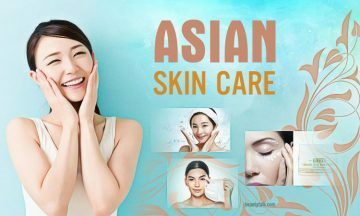 In this article, Beauty Talk will introduce 10-step Asian skin care routine that you can try to get the stunning skin like Asian girls’. Cleansing is a step that you can never forget in your skin care routine. 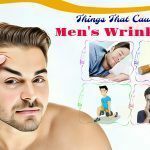 The reason is that it is hard for your skin to absorb all the essence, treatments or cream in the upcoming steps if your skin is still dirty and the pores are covered by a lot of makeup products. Let alone the probability of blackheads or pimples appearing on your face. Therefore, even if you do not wear makeup that day, cleansing is still essential because your skin is still exposed to dust or external factors from the environment. Oil cleanser is highly recommended for your makeup removing because the oil in the product can dissolve your stubborn waterproof mascara, liquid matte lipstick or any other makeup products. To use oil cleanser, first, you apply an appropriate amount of oil onto your dry face. 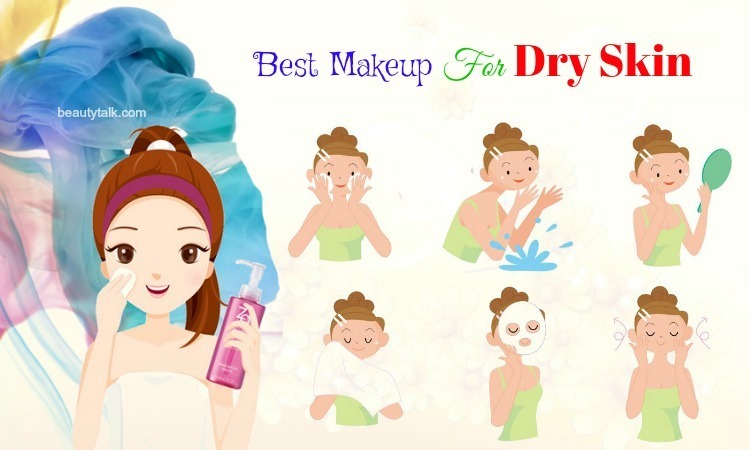 Use your dry hands to gently massage your face and your neck until all the makeup is dissolved. The next step is emulsifying. Water your hand with lukewarm water then massage again to emulsify the cleanser. 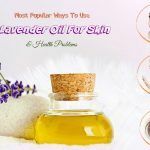 This step is very important for the Asian skin care because if emulsifying is not carefully done, the remaining oil can block your pore, which brings about side effect – pimples. After that, rinse everything off with lukewarm water. Besides oil cleanser, you can also consider balm cleanser with the same function but it is cleaner to use and better for oily skin. One of the differences between Western and Asian skin care routine is the water-based cleanser using. Asian girls usually have double cleansing because, believe it or not, there is still some stuff left over after the first step. The second cleaning step is using water-based cleanser to wash away all the residue and impurities from oil cleansers, which can clog your pores and result in pimples. After double-cleansing, it can be made sure that nothing hinders your skin health anymore. The water-based cleanser should be applied to the wet skin. You should massage for a while then rinse everything off with lukewarm water. Remember not to use hot water because it can dry your skin. 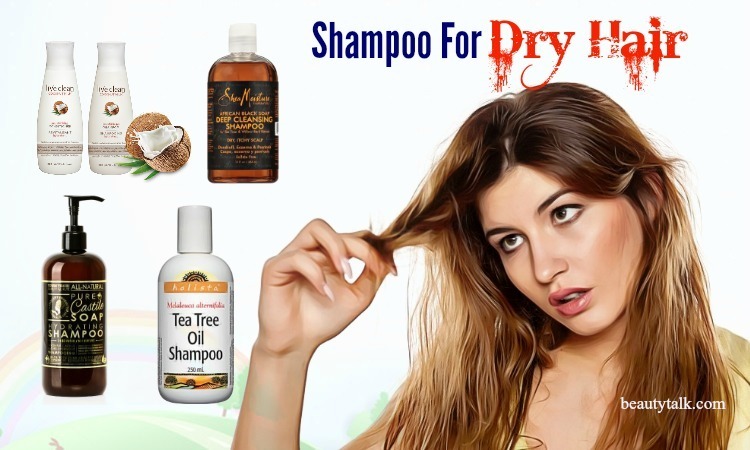 It is because it will wipe away all the dirt left on your skin and give you the feeling of refreshing. There are a lot of water-based cleansers out there, from Western to Asian products. Make sure to understand your skin type first and then find a suitable cleanser for yourself. 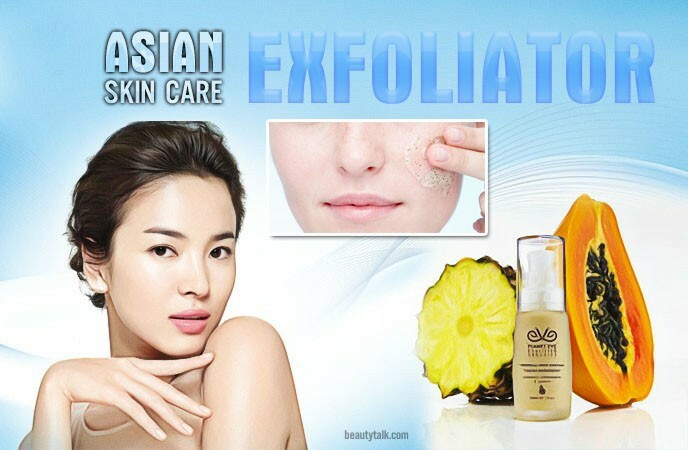 Exfoliating is a necessary step appearing not only in Asian skin care routine but also in all other kinds of skin care routine because it is the process of getting rid of the dead skin cells. It is common sense that acnes are caused by dead skin and excessive oil that are all stuck in your pores . It is the reason why exfoliating is an important part that cannot be ignored. After removing the dull layer of skin cells, the result will be quite significant since your skin becomes brighter, smoother and younger. However, this is not recommended to be practiced daily. If you have sensitive skin, just use the exfoliator once a week. If you have tougher skin, you can use 2 – 3 times a week. There are many ways you can try to exfoliate your skin naturally like using baking soda, oatmeal, and milk. 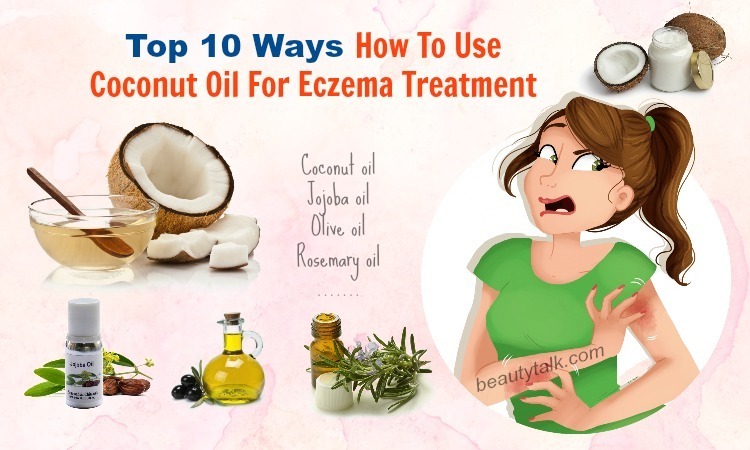 However, if you are quite lazy or you do not have much time to prepare for that, there is a spectrum of exfoliators available on the shelves of cosmetics stores out there waiting to help you. There are two kinds of exfoliators: Mechanical and Chemical. Mechanical exfoliation is using some abrasives in exfoliators to rub off the dead skin cells on skin surface. Meanwhile, Chemical exfoliation is using the acids – normally extracted from gentle fruit enzymes – to dissolve the ‘glue’ that links the cell together so that it can remove dead skin. After all the above steps, the skin is in fragile condition and it needs hydrating. However, the skin’s pH level at that time is changed and it is not suitable for applying the next steps. Someone might skip toner in their skin care routine because toner actually looks like normal water. However, it is considered as the ‘magical water’ that dampens your skin, balances the pH level and prepares your skin for upcoming steps. Almost all toners are water-based and they are comprised of essential oils and plant extracts. There are many kinds of toners which are tailor-made for each skin type. You can pour appropriate amount of toner into the cotton pad and gently wipe your face. Another way to apply toner is sprinkling toner onto your hand directly tapping on your face. There are some opinions that the latter one works more effectively because your skin can absorb all the toner used but for the first method, the cotton pad has absorbed a part of it. Recently, there is a trend from Korea, which is 7-step toner. It is applying toner 7 times to your skin as one step of the skin care routine. It seems so time-consuming and sounds a little bit crazy but it is proven to be effective by many beauty bloggers. 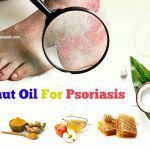 That explains why this step is included in the Asian skin care routine as it is worth to try. It might be confusing for many girls because essence looks quite similar to the toner. However, the essence is the key difference between Asian skin care and Western skin care. For Asian girls, this step is among the most important parts of their skin care regimen. Essence performs better than other products because it has an effect directly on the cellular leveled skin. Essence is composed of natural ingredients that are good and safe for your skin. 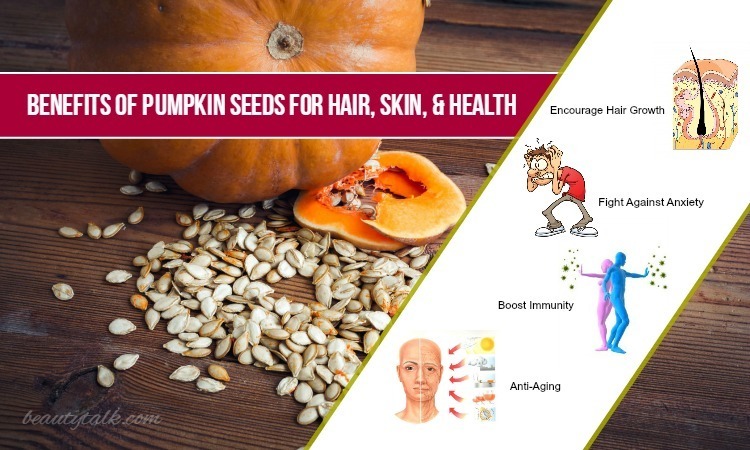 Also, these natural ingredients boost the turnover rate of your skin cells. Essence’s formula concentrates to treat wrinkles, dull skin, uneven skin tone and fine lines. Actually, essence is like a treatment serum or ampoules but it is more watery. Formula makes essence easily absorbed into skin cells than serum or ampoules, which contributes to the good results brought about by essence. You can see the change on your skin just with regular use in one week. Your skin becomes brighter and smoother. Obviously, this product cannot stop the aging process but your skin is revitalized regularly when soaked in essence. The watery formula can cause lots of wastages in use. Therefore, prevent to use a cotton pad to apply essence. Use your hand and tap directly on your face instead. Treatments are some things like boosters, ampoules or serum. They are used to treat one specific problem of your skin such as redness, dull skin tone, pimple, wrinkles, and so on. For easier demonstration, treatments are the concentrated essence. You need to understand clearly about your skin issue to choose the best kind of treatments for yourself. Some people might argue that treatments should only be used for over 30-year-old ladies. That’s a myth. It’s never too soon for you to live a healthy life. At the same token, it’s never too soon to care about your skin. 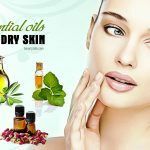 Even if your skin is in good condition, you still should use treatments with many incredibly functional ingredients to prevent the aging process or environment assaults. Keep in mind that each kind of treatments is used for one single issue so you might change your treatment sometimes because your skin might not stay the same over time. For example, once your skin has acne, you will use treatment for pimples. However, after that, your skin tone starts to look dull and you will need the new treatment for dull skin. Then, you can depend on your skin problems to choose the most suitable treatment for yourself. If essence is considered as the heart of Asian skin care routine, sheet masks will be thought as the soul. Sheet masks normally contain a lot of nourishment. Some sheet masks even include serum or ampoule in it. It is unnecessary to use sheet masks every night if you don’t have enough time for it. Using sheet masks twice to three times a week is enough for your skin to look radiant. 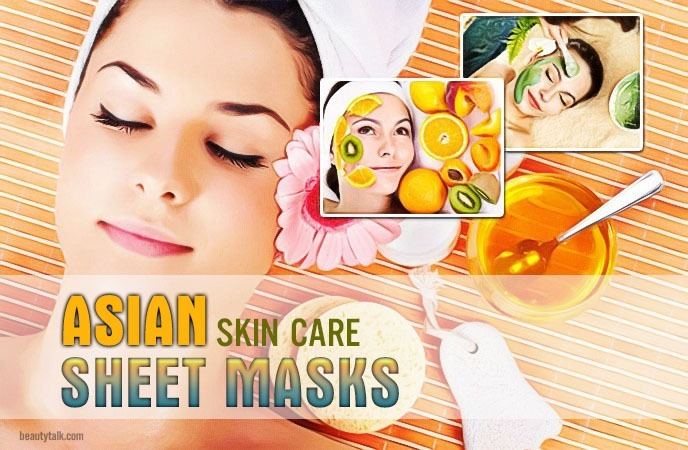 Like other products in the other steps, sheet masks have a spectrum of kinds, ranging from brightening masks, vitalizing masks, hydrating masks to a pimple treating masks. In addition, there are various brands of facial sheet masks available on the market. Most of them are produced from Korea or Japan, whose beauty industries have already developed. It is also easy to apply a facial sheet mask. All that you need is to take the mask out of the package, put it onto your face and chill yourself for 15 – 20 minutes. Keep in mind to gently tap your face after taking the mask off so that your skin can totally absorb all the nourishment. There is a tip for you that you can use the remaining nourishments in the package for your neck or your hands. After using treatments and sheet masks, it is essential to apply cream onto your face to keep them stay on your skin. However, your skin around your eyes is much more dedicate and sensitive than that of other parts. It is also more prone to dryness and quicker to reveal age without proper attention . Hence, you are advised to choose a specific cream for your eyes as it can address some typical issues such as lines, wrinkles, puffiness and dark circles. The eye cream can offer hydration and protection. If you want to slow down the aging process, it is highly recommended to add eye cream to your skin care routine because the aging signs will start from eyes. Accordingly, though eye cream is quite pricey, with its formula and functions it is worthwhile. Use a finger to gently tap around your orbital bone with a little eye cream. Remember not to rub because as fore-mentioned before, this area is so thin and sensitive that it needs a special care. 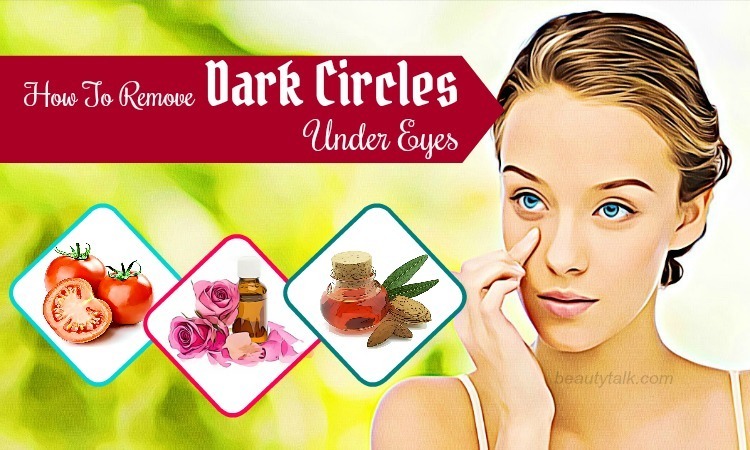 Almost all of cosmetics brands (from Asian to Western brands) have several kinds of eye cream so it is not difficult to choose the eye cream which is appropriate to your skin issues and affordable capacity. It is really vital to use moisturizer in the Asian skin care routine to seal all the treatments used in the previous steps. Moisturizer or face cream has thicker formula than eye cream. 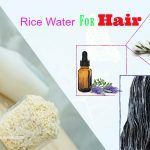 It is used to hydrate your skin besides the function as sealing in the moisture to smooth away all the fine lines and make your skin plump up. Moisturizers have two main forms: gel and cream. The cream is normally used for dry to normal skin while gel-cream is normally used for oily skin because gel cream has thinner formulas. Your skin will look younger and hydrated after a period of using it. Moisturizer should be used every morning and night to have the best result. Pat it on your face and your neck to make it entirely absorbed into your skin. Last but definitely not least, sun protection is included in the skin care routine of almost every Asian girl. Even if you just go out for several minutes, you still need to use sunscreen because if you step out this step, all the steps above are useless. The UVA and UVB rays from the sun are extremely harmful to your skin and sun cream acts as a shield to protect your skin from these rays which are the main factors contributing to your premature aging. Apply sunscreen every morning after all the skin care steps and before the makeup. Reapply if necessary. Behind every success lies an endless effort and behind the gorgeous skin of many Asian girls is careful 10-step skin care routine. It might sound unnecessarily complicated and time-consuming but this routine really works. Many beauty bloggers have tried that Asian skin care routine and it is reported that it pays off just after one week. Then why don’t you give it a try? It is never useless to try hard for the healthier and more beautiful skin as it contributes a major part to your confidence. 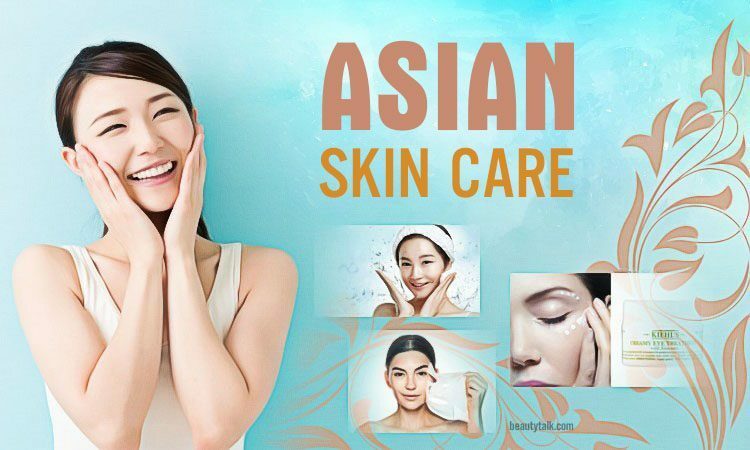 Please share with us if you have any idea about the Asian skin care routine. For more information, please visit the main page Skin Care.